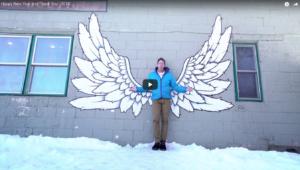 Giving back to the community to only is the right thing to do, but it helps promote general advocacy and good-will in Steamboat Springs. The Steamboat Sotheby’s International Realty Community Fund recently completed its Fall 2018 grant cycle, awarding $10,400 to 8 local non-profit organizations for their work to benefit the Steamboat Springs and Routt County communities. Since its inception in 2017, and after just 3 rounds of grant funding, the SSIR Community Fund has awarded over $28,000 to 21 local organizations. Through October, Steamboat Sotheby’s International Realty has contributed over $60,000 in 2018 to Routt County non-profits and organizations through the community fund program, advocacy and outreach, sponsorships and donations. 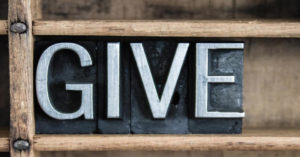 The organizations that have received support include those in health and human services, crisis intervention and services, youth services, senior services, arts, athletics, housing, and the environment. 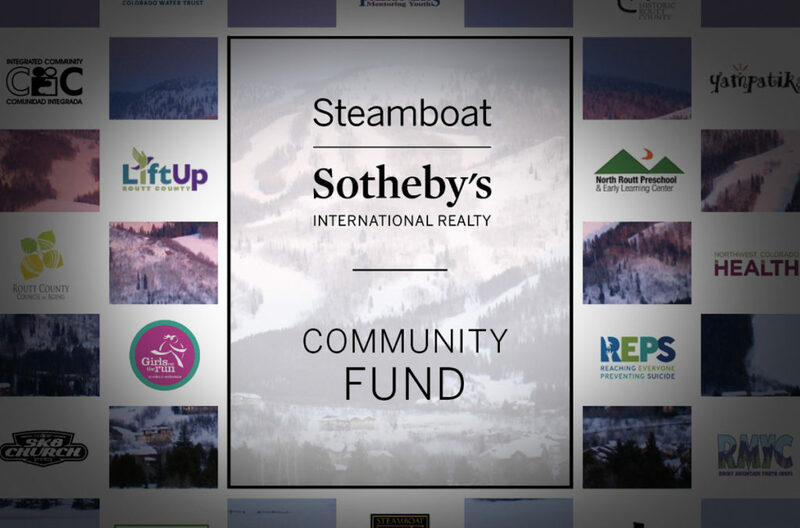 Established in collaboration with the Yampa Valley Community Foundation, the Community Fund was created as a way for Steamboat Sotheby’s Realty brokers and staff to collectively contribute and make a meaningful impact in Steamboat Springs and Routt County. The programs funded include health & human services, senior services, youth programs, arts and the environment. 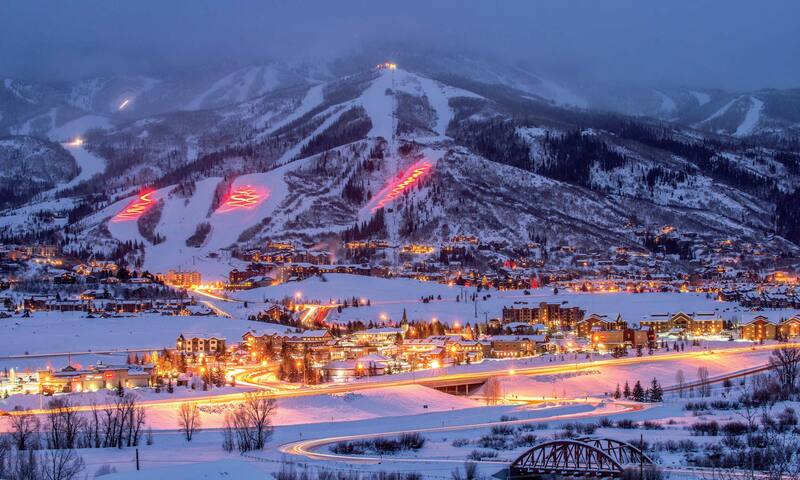 Click Here for more information about the Steamboat Sotheby’s International Realty Community Fund.